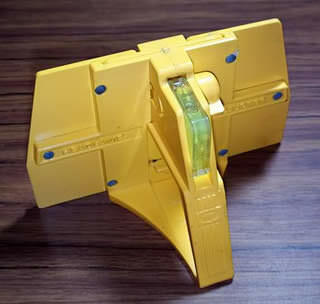 Does anyone remember these things? Trying to find one at a reasonable price. wow i have not seen one of those in 30 years. i actually want one now. no dice on ebay................yet. how is this any different and just parking in front of a garage or wall or anything and doing it? You can use these while it is daylight out.